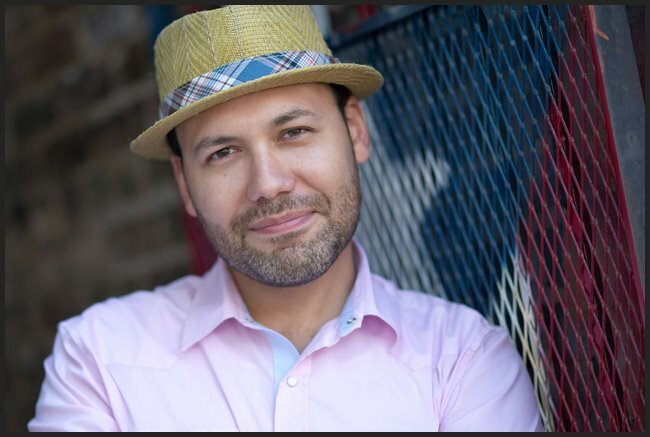 I live, work and create theater on Paseo Boricua in Humboldt Park. I’m an actor by trade and took a step back from acting, specifically, theater when Eliot, my three-year-old was born. I also have a nineteen-month-old named Ethan. 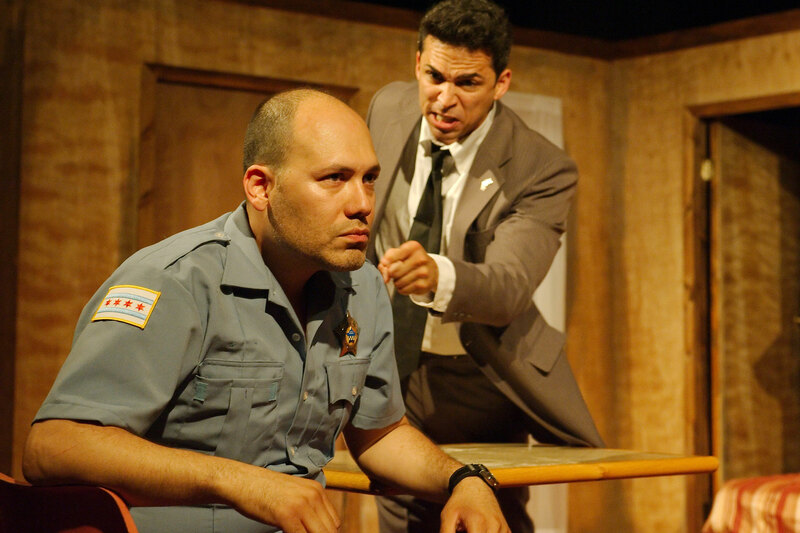 After three years, I returned back to the stage in the production “Water & Power.” In 2005, I co-founded UrbanTheater Company (UTC), originally called Teatro Urbano, to produce and showcase work by Puerto Rican artists. I started as the artistic director and now serve as the executive director. Now in our twelfth year, UTC continues to preserve the Puerto Rican and Latinx experience in Chicago and Humboldt Park. We’re a company deeply rooted in our community. For my day job, I work with the Puerto Rican Cultural Center (PRCC) and oversee a program in partnership with CPS called Safe Passage. Our Safe Passage Community Watchers’ objective is to ensure safety for our youth so they have a safe route to and from school. Everything we do is tied to our community and preservation, which is what drives the work. 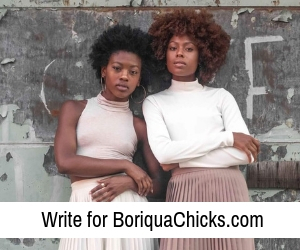 We create opportunities for artists of color and have done that for the last twelve years. Accessibility and the quality of work we present is always top priority. The plays we produce are engaging and educational with historical content. I always say, we can’t guarantee you will like what we produce but we can ensure you have the best experience possible. As a theater, we’ve established two initiatives for community building, which is to showcase the Puerto Rican experience with our guests. Two examples are Teatro Thursdays and Teatro Sundays Brunch N’ Play where we partner with a local restaurant during our production. Tickets to our performances are normally $20 but for $10 more our guests enjoy dinner or brunch before they head to the theater. This exposes our audiences to the best of what our community has to offer. The restaurant gets a cut from the ticket price. This not only drives traffic to the restaurants but it also helps them economically. I understand the complex history and struggles of the Puerto Rican people from past to present. I love our culture, our food, our music and our traditions. There are two on rotation because my sons love them. Ethan is always singing How Far I’ll Go from Moana and Eliot for some reason loves This Girl by Kungs vs Cookin’ on 3 Burners. That’s his dance song. 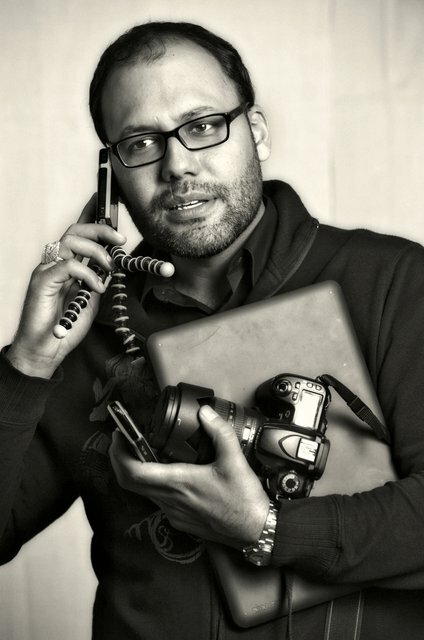 Stay connected with Iván at the channels below! For more info on Iván and UTC visit: ivanvega.com and urbantheaterchicago.org.